Do you speak more than 1 language? 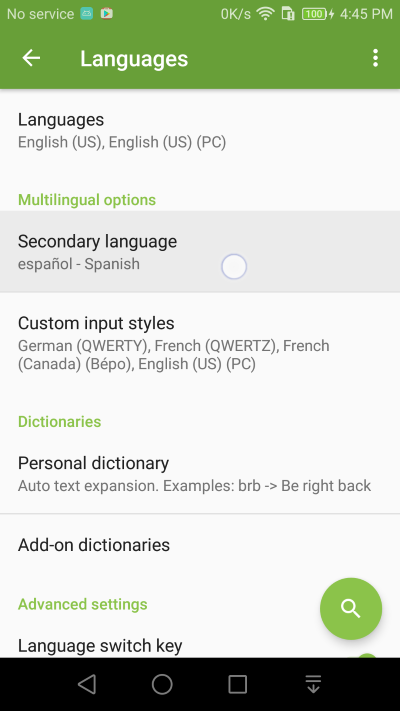 Enable the secondary language setting to type in two languages. 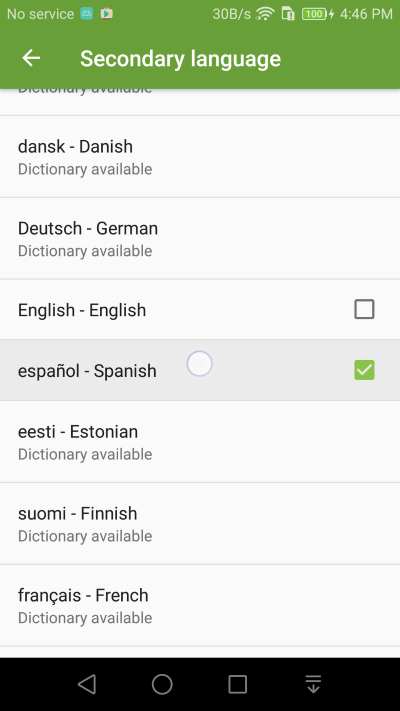 Enable one of the listed languages as a secondary language. You will see both your primary language and secondary language listed on the space key. 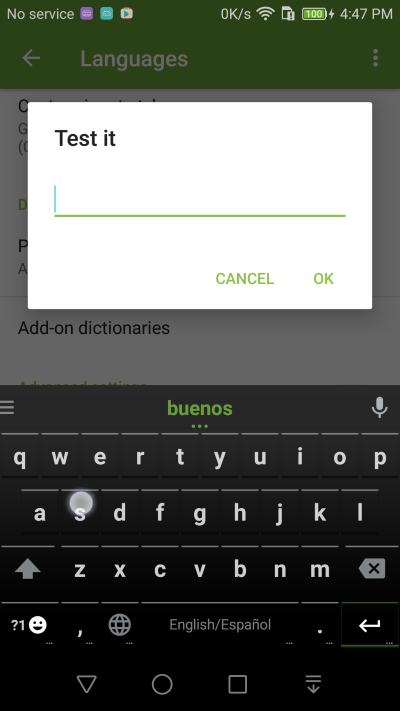 The keyboard layout will follow your primary language setting, but words from both languages will show up as typing suggestions.